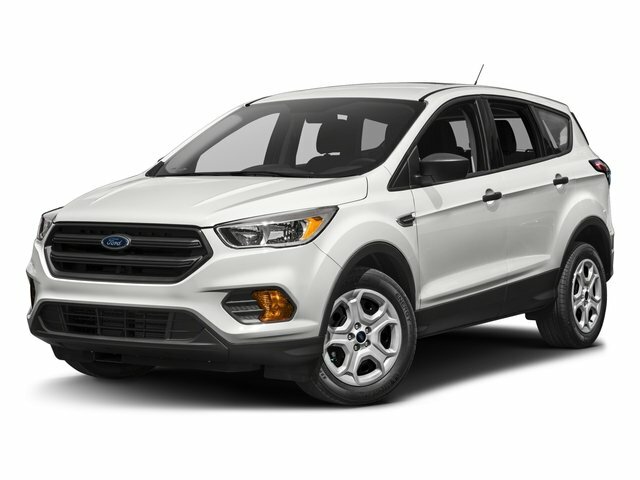 2017 Ford Escape for sale serving Riverside, Moreno Valley, Ontario, and San Bernardino ,CA 1FMCU0G97HUC99492 - Raceway Ford. This 2017 Ford Escape SE come is a very good looking SUV! One of the best color combinations that Ford makes! 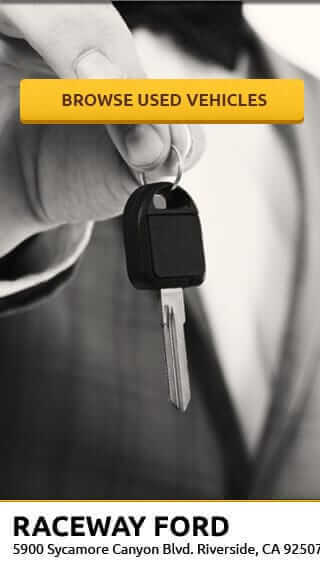 Plus, every one of Raceway Ford's Pre-Owned Vehicles come with a 90 DAY/3,000 Mile Limited Warranty! Clean Carfax, New Tires, New Brakes, Power Equipment Groups, Back Up Camera, Sparkle Silver Alloy Rims. This vehicle was a previous rental. Raceway Ford is aggressively pricing our used vehicles which is why you will now see our plates all over Southern California! Raceway Ford is freeway close to everyone in So Ca! 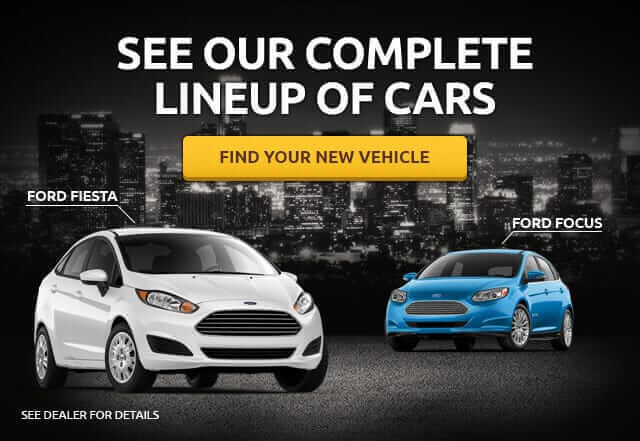 We are that GIANT Ford Dealership alongside the 215 and 60 freeways on the east edge of Riverside (right next to Moreno Valley). You can't miss us!! Serving Redlands,San Bernardino, Fontana, Ontario, and the rest of the Inland Empire! 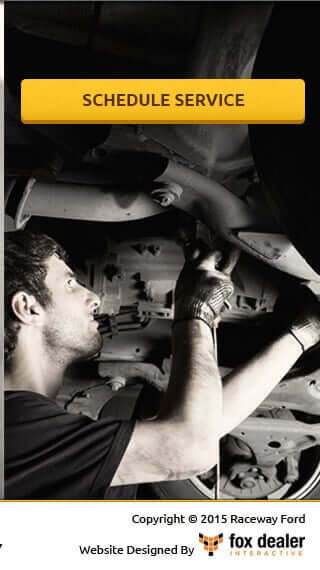 Raceway Ford is Southern California Proud--30 Years Strong!